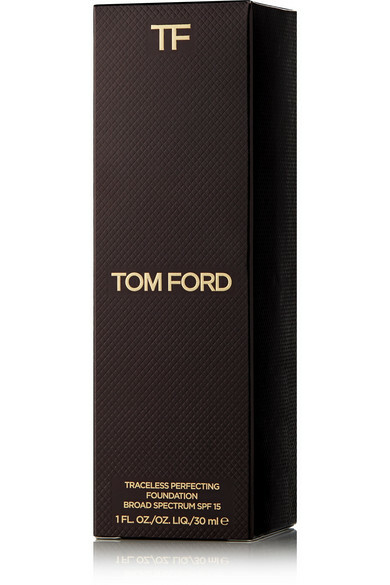 TOM FORD BEAUTY's foundation hides imperfections while simultaneously improving their appearance over time. Formulated with the brand's signature nourishing complex, it plumps and smooths skin to diminish fine lines and wrinkles. 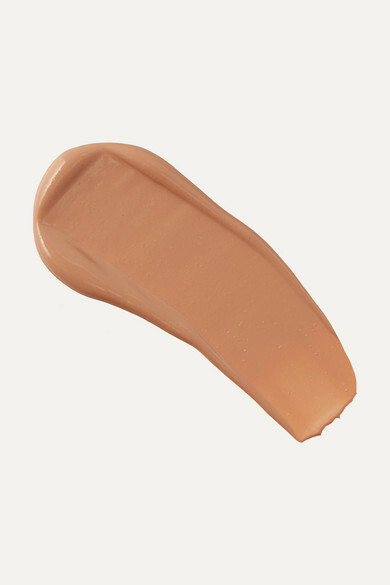 This 'Honey' shade provides buildable medium-to-full coverage that stays put all day, even through humid weather.